When I first made these crispy treats I thought they were a unique invention. Since then I’ve found various versions for them in many cookbooks. Here’s the basic recipe along with a few variations. Line a baking sheet with parchment paper lightly brushed or sprayed with extra-virgin olive oil. Spread 1/2 cup of shredded fresh Parmesan or Parmesan-reggiano in a circle. You can make your circles any size you want. Bake until melted and browned on the underside – 7 to 10 minutes. Let crisps cool then peel off parchment paper. They’re great to snack on, and garnish soups and salads. Place cookie cutters on parchment lined and oiled baking sheet. Sprinkle cheese inside cookie cutters. Remove cookie cutters and bake cheese as directed. You must have really fresh tomatoes for this salad to work. 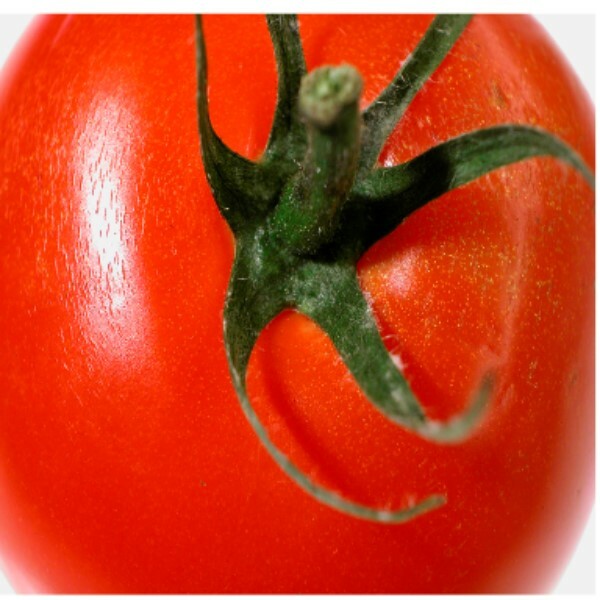 If the skin is tough then use it for a cooked tomato dish instead. I was first served this dish when on an interview for a writing job and while I didn’t take the job, I’m still eating this dish. Top a thick slice of tomato with a leaf or two of fresh basil and a thin slice of feta cheese. Optional: sprinkle with black pepper and drizzle with a little extra-virgin olive oil and balsamic vinegar. This pie is similar to quiche with the big difference being substituting the traditional pie crust with a high protein crust. Press mixture into oiled pie plate. Pour over zucchini mixture. Bake for 40 minutes. 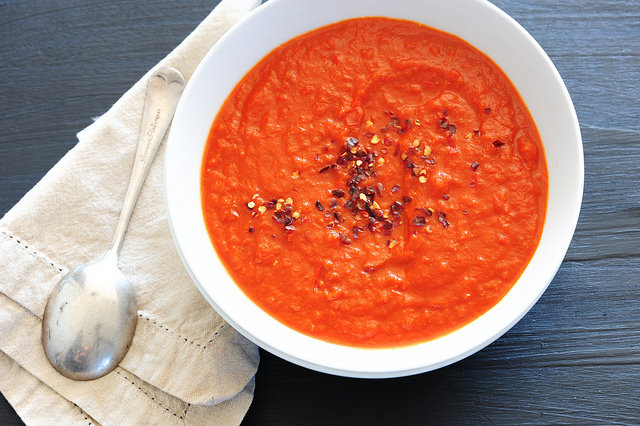 You can use deli or canned tomato soup or make your own using the recipe below. In the morning place 1 bag sun-dried tomatoes and enough filtered water to just cover the tomatoes in a blender jar. Refrigerate. If you’re using deli or canned soup you can skip this step. Thirty to sixty minutes before serving remove the blender jar from the refrigerator and puree until smooth. (If using deli or canned tomato soup pour 1/2 of it into the blender container and proceed with the recipe.) Add one & 1/2 cups Tomato Onion Rice (or any leftover cooked brown or wild rice) and 1 drained jar roasted red bell pepper; continue pureeing. Add vegetable broth if needed to puree. Pour the mixture into a medium saucepan adding the one & 1/2 cups Tomato Onion Rice (or any leftover cooked brown or wild rice) and 2 to 4 cups vegetable broth or the remainder of the deli/canned soup; heat over medium heat until hot, but do not boil.